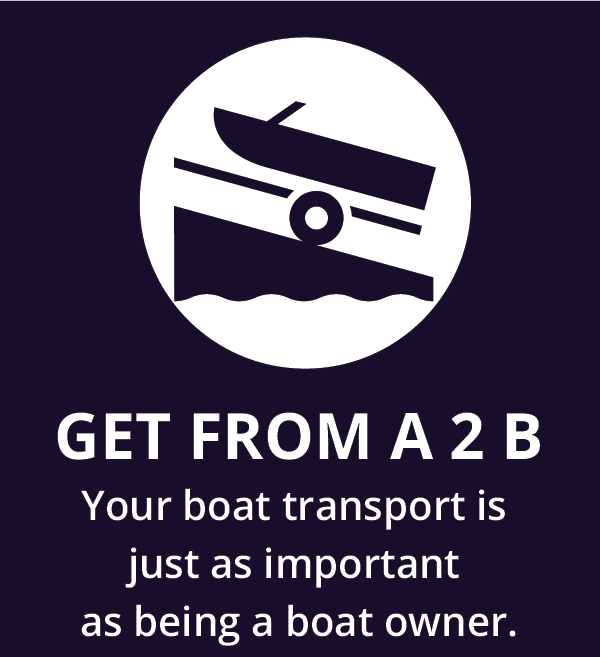 As main stream stockists for Mercury Inboard, Mercury Outboard Suzuki Outboards, Indespension, SBS & Extreme Trailers we commit ourselves in providing a first-class service to your boating journey. 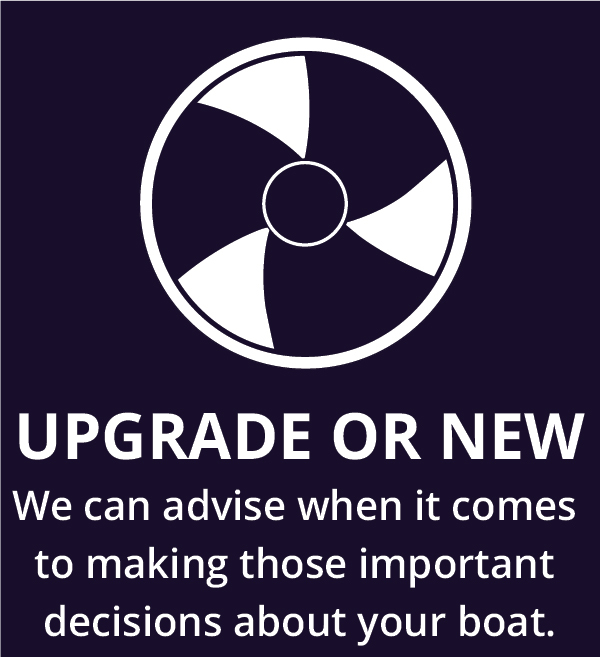 From someone who is looking to upgrade their boat’s engine or buy new we can advise on the best steps forward on your marine requirements and if looking at boat transport options we can advise on the trailer systems best equipped for your boat. 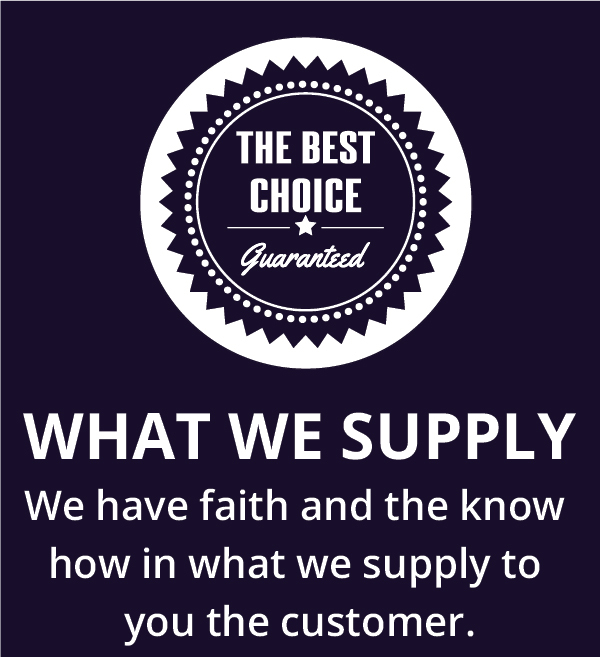 If you have any engine or trailer questions please give us a call on 01903 713684 or 01243 514292 or 023 9246 9777; drop us an email through our get in touch form or just simply pop-in and see us.